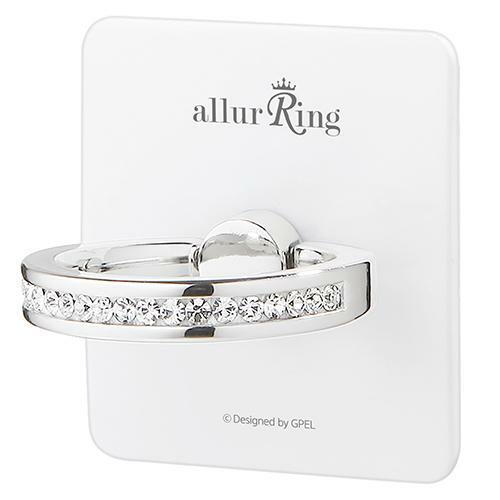 Every allurRing has enduring quality and stunning visual beauty for an on-trend look. 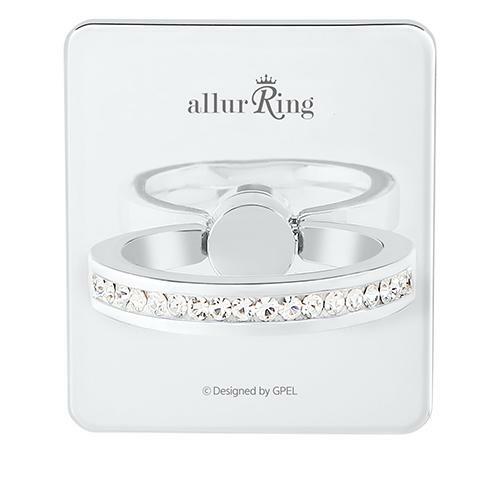 allurRing designs are personally handcrafted with a unique combination of Swarovski® crystal. Swarovski® Crystal: The original high-quality crystals that are naturally brilliant. 360 Degrees: Rotates in any direction for personalised comfort. Kickstand: Works as a convenient handsfree stand. Re-positionable: Adhesive can be restored by simply rinsing under warm water and air drying.